CSD Energy Advisors is proud to support the following charities and events. Kingwood Fallen heroes was was founded to honor Brandon Bury and raise money for great causes for the military, but unfortunately, additional military servicemen from Kingwood that paid the ultimate sacrifice were later honored in subsequent years, and the golf tournament honors those fallen heroes as well. This year's Kingwood Fallen Heroes Golf Tournament was held on Saturday, April 28, 2018 at the Clubs of Kingwood. The event honored three Kingwood Fallen Heroes, SGT. Brandon C. Bury, SGT. William Meeuwsen, and LANCE CPL. Luke C. Yepsen. All three men were taken from while serving in combat. This event benefited Hope for the Warriors, Blue Star Moms, Operation Military Embrace, Inc., CreatiVets, and others. These charities support our military, veterans, and their families. JB Sowyrda, Partner and Co-Founder, and Andrew Barth, Partner and Co-Founder, both graduated from Kingwood High School, so this charity hit close to home. JB grew up with Brandon Bury where they played on the same little league teams. Later through high school and college they would consistently get together for “friendly” card games. Yellowstone Academy is an innovative private, faith-based school that serves economically disadvantaged students from families with a median income of $18,000 a year within the historic Third Ward community. Yellowstone is doing great work to provide rigorous academics and a comprehensive co-curricular program, preparing students to reach their full potential. In addition to a quality education, Yellowstone provides each student with two meals a day, uniforms, school supplies, and transportation to and from school. All of this is possible only with the support of our community! For the past four years, CSD Energy has sponsored the Yellowstone Academy Golf Tournament. This past year, CSD Energy Advisors sponsored the 19th hole. JB Sowyrda joined the golf tournament committee with a focus on raising additional dollars through sponsorships as well as assist in planning the tournament to maximize its money raising initiative. Dan Brennan and CSD Energy Advisors proudly support Operation Yellow Ribbon. 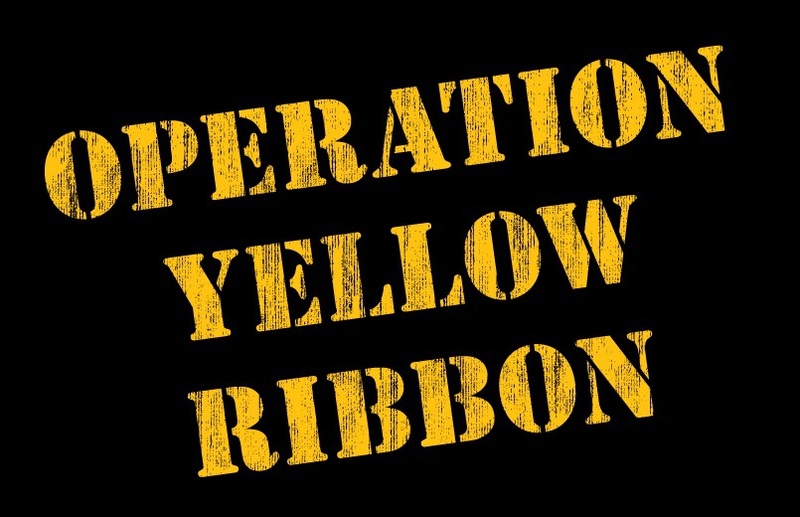 Operation Yellow Ribbon is an registered non-profit within the state of NJ, consisting of all volunteers who support United States Military Forces serving in the Middle East including Iraq, Afghanistan and those supporting Operation Enduring Freedom and Operation Inherent Resolve . The Brandon Russell Memorial Foundation was established to honor Brandon Russell of North Kansas City, Missouri who passed away on April 8, 2017. He was 34 years old and taken too soon doing one of the things he loved most, running, as he finished the Rock the Parkway Half –Marathon. Shortly after, the Brandon Russell Memorial Foundation was established to honor Brandon with the mission to enrich lives and help fulfill the full potential of humanity through compassion, fitness and forging lasting bonds.  Since April 2017, the foundation annually organizes “Brandon Russell’s Flash Dash” to raise money and support charities in his honor. The Flash Dash has allowed the foundation to donate money to the Global Orphan Project, Hurricane Harvey Relief and Cristo Rey – Kansas City to name a few. Andrew Barth, Partner and Co-founder, and Brandon Russell were grade school basketball opponents, college roommates for four years at the University of Missouri, and best friends since.